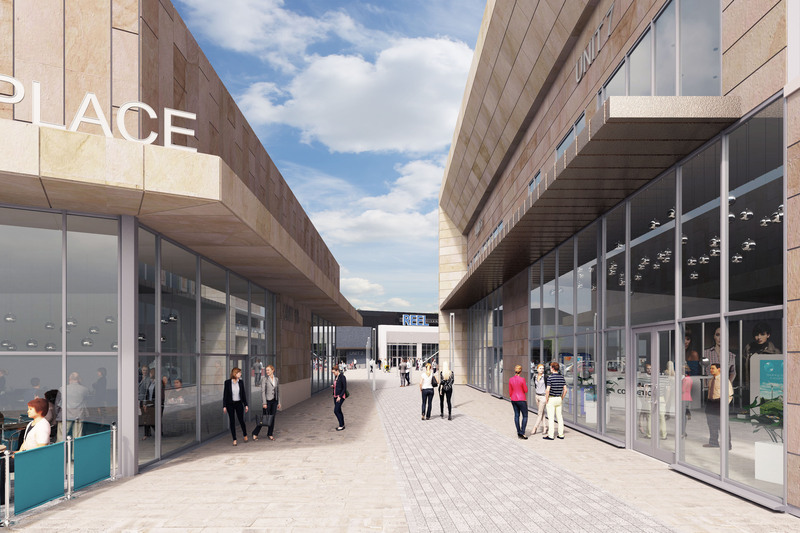 Burnley Council has agreed to appoint Maple Grove to develop a leisure and retail scheme in Burnley town centre. The development, on the former Pioneer site in Curzon Street, would include a cinema, restaurants, a public plaza, shops and a 125-space car park. The council’s executive gave the go ahead to finalise a deal to develop and bring the scheme forward with Maple Grove, who part of the Eric Wright Group. 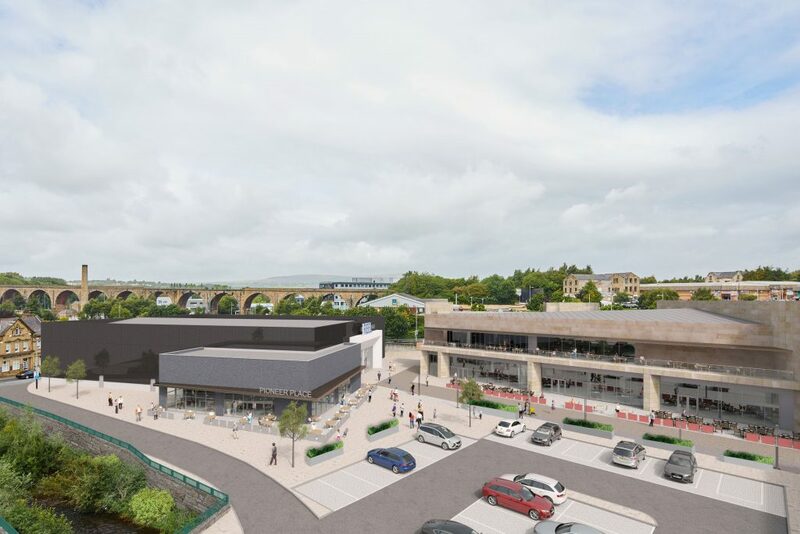 Council leader Mark Townsend said: “Lining up a development partner for the Curzon Street site is the first stage in this ambitious project which will enable us to deliver a massive boost for Burnley, building on the investment already being made by Primark. 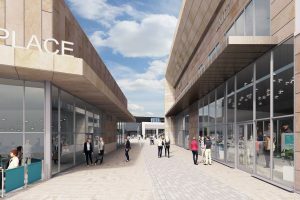 This scheme will draw in more visitors, boost the local economy, and further establish Burnley’s reputation as an attractive and vibrant shopping and leisure destination. “We want to expand the range of leisure and entertainment facilities in the town centre, especially by attracting high quality, well-established restaurant chains to our town. Town centres are changing, with shoppers expecting a wider range of leisure uses and family-orientated restaurants alongside a good mix of shops. This development, including the relocation of the Reel cinema, will bring this to Burnley town centre. The scheme is also expected to lead to the creation of approximately 300 new jobs. “Our commitment to developing this site as part of wider plans for the town centre has never wavered. It’s one of our top priorities. We will continue to fight for what’s best for our borough and this is part of that commitment. Under the proposals Reel Cinema would move from its current site in Manchester Road, on the edge of the town centre, to a new multi-screen complex. A national supermarket chain would take over and convert the existing cinema, together with a re-design of the car park and improved access. No details of the supermarket or restaurant chains are being disclosed at this stage of the proposals. The executive agreed the appointment of Maple Grove and authorised senior officers to finalise terms of the agreement with the developer. A start date for the building work has not been set and the council and the developer have a number of obligations to meet, as well as planning approvals, before the development can start on site. The proposals follow improvements to the town centre pedestrianised area, the imminent arrival of High Street giant Primark, and recently announced plans to improve Market Square in Charter Walk shopping centre.